The Wizards are already making moves. With just a few games left in the season, the Washington Wizards are already making big moves as they announced today that they have fired Team President and General Manager Ernie Grunfeld after 16 years of service to the team. After promising to make the playoffs this season, the Wizards are mathematically out of the postseason race. 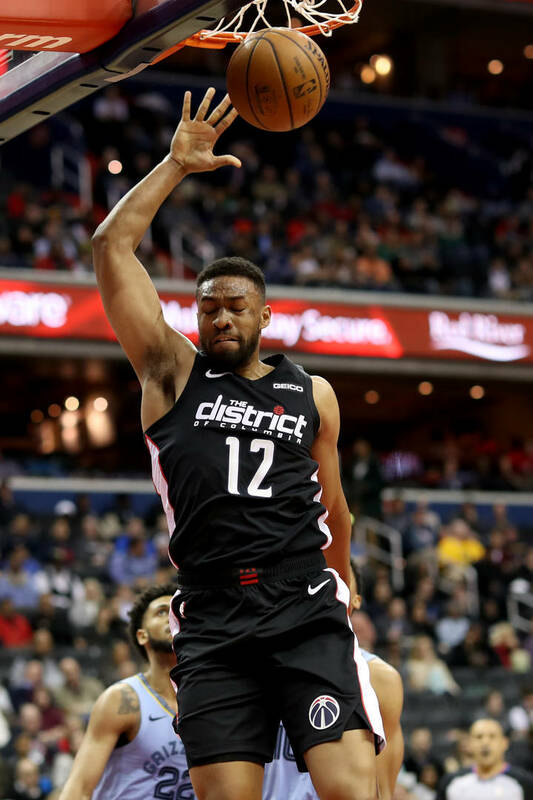 With a record of 32-46, the Wizards are ranked 11th in the Eastern Conference which is a disappointment considering they made the playoffs last season. "We did not meet our stated goals of qualifying for the playoffs this season and, despite playing with injuries to several key players, we have a culture of accountability and a responsibility of managing to positive outcomes," Wizards owner Ted Leonsis said in a statement. "I wish to thank Ernie for his service to the Washington Wizards. He and his family have been great leaders in our community and have worked tirelessly to make us a top NBA franchise." Grunfeld has been with the organization since the 2003-2004 season and has led the team to a losing record of 568-724. The team has been stuck in a cycle of mediocrity since his tenure, so his dismissal comes as no surprise to fans who have been with the team through thick and thin. Perhaps with someone else at the helm, the team will be able to get over the hump and have some playoff success. Birdman Says Lil Wayne's "Tha Carter V" Could've Been "A Little Better"